Babcock has been awarded a 10-year contract to supply the Sellafield nuclear site with specialist handling and containment systems. 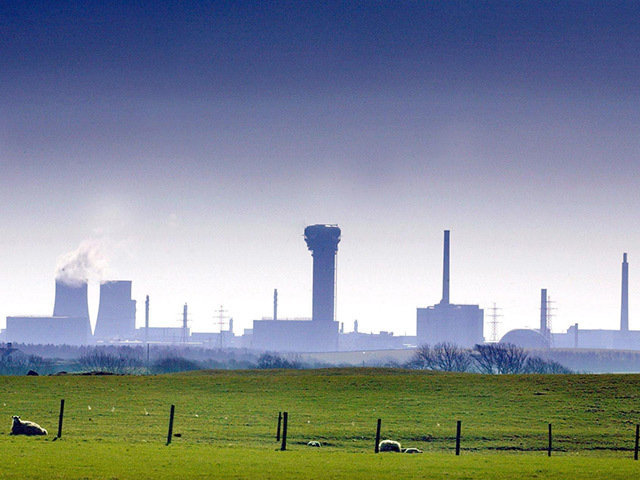 The engineering services group said that the deal has been struck through its subsidiary Cavendish Nuclear, which will design, manufacture and supply “complex bespoke equipment” for the treatment and management of nuclear materials. The contract will be worth up to £95 million over the first three years and virtual reality simulation will play a key part in delivering the contract, Babcock added. “Full-scale mock-ups with virtual reality headsets will allow the customer to test out the ergonomics and identify any modifications at the earliest possible stage,” the group said. Cavendish Nuclear will use Babcock’s Rosyth Dockyard for the project and use a UK supply chain specialising in nuclear. Babcock chief executive Archie Bethel said: “We are delighted that Cavendish Nuclear continues to support Sellafield in the delivery of this strategically important programme.